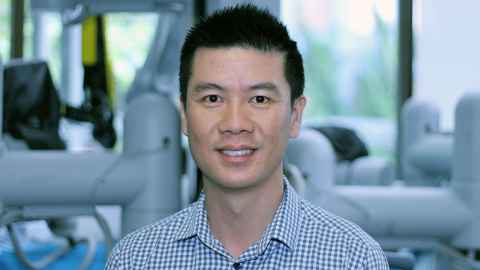 Dr Kenneth Tran from the Auckland Bioengineering Institute has just been awarded $150,000 from the Health Research Council’s Explorer Grant to investigate why cardiovascular complications are the leading cause of death in people with type 2 diabetes. 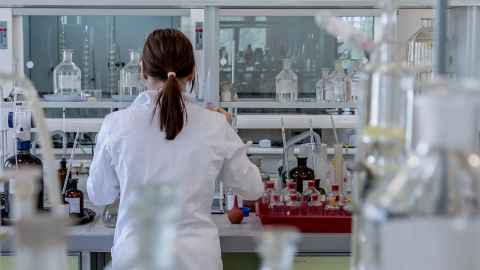 A wide range of leading-edge research projects have been awarded almost $1 million in funding from the Health Research Council’s Explorer Grant. 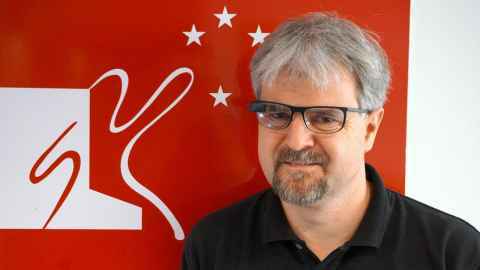 Professor Mark Billinghurst receives global recognition for his contribution to human-computer interaction for augmented and virtual reality. 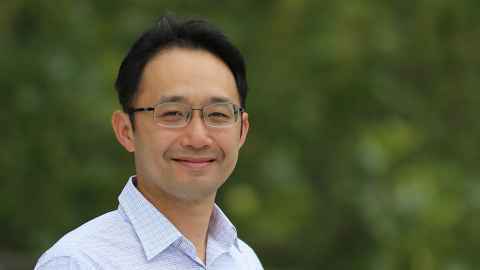 A researcher from the Auckland Bioengineering Institute, who is leading the world with his development of devices that help in the fast, reliable diagnosis and treatment of gut problems, has won the Prime Minister’s 2018 MacDiarmid Emerging Scientist Prize. 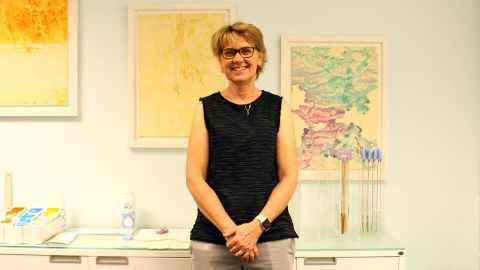 To mark International Women’s Day we talk to three senior women research scientists in the Auckland Bioengineering Institute, about the question and challenges of gender balance. 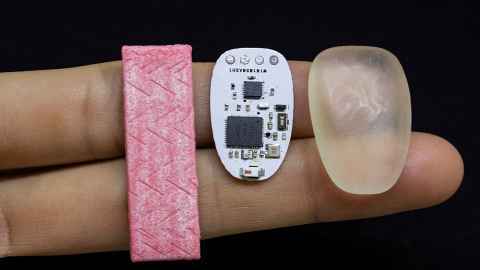 Imagine a device that feels like and is no bigger than a piece of chewing gum, which allows you to answer the phone simply by biting down on it. 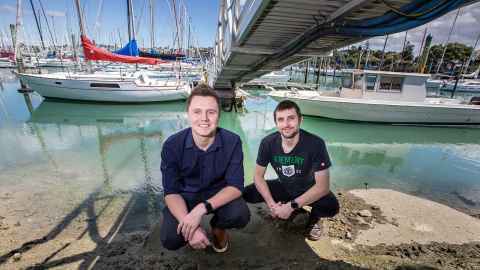 University of Auckland bioengineers have developed an innovative way to get rid of the underwater biofouling that creates such a headache for marinas, boaties and aqua farmers. 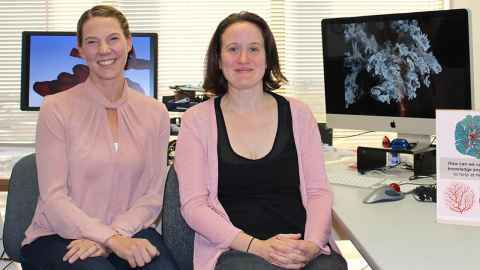 An international project to create a world-first virtual pregnant uterus has won the University of Auckland’s Bioengineering Institute top Marsden funding. University of Auckland academics make up nearly half of the 20 new Fellows elected to New Zealand Royal Society Te Apārangi last week. 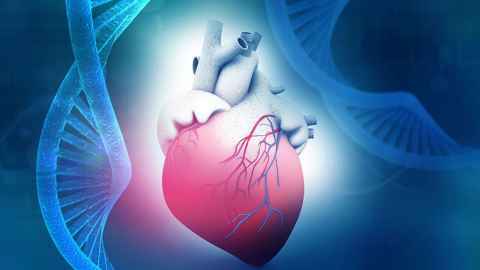 A team at the Auckland Bioengineering Institute has created a virtual heart model that could help reduce the risk of life-threatening stroke. 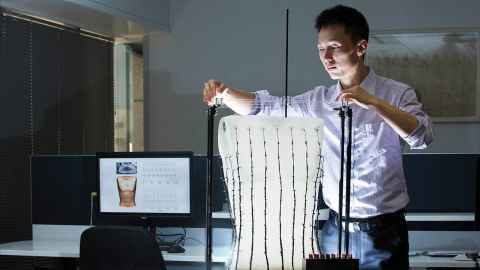 For the last 15 years bioengineer Professor Leo Cheng has been studying and modelling the inner workings of our stomachs.